Tap dancing is the discipline that appeals to all from young to old. We all love to make a noise, especially children. Tap gives the children a chance to harness the ability for noise and turn it into rhythm and an ability to dance. 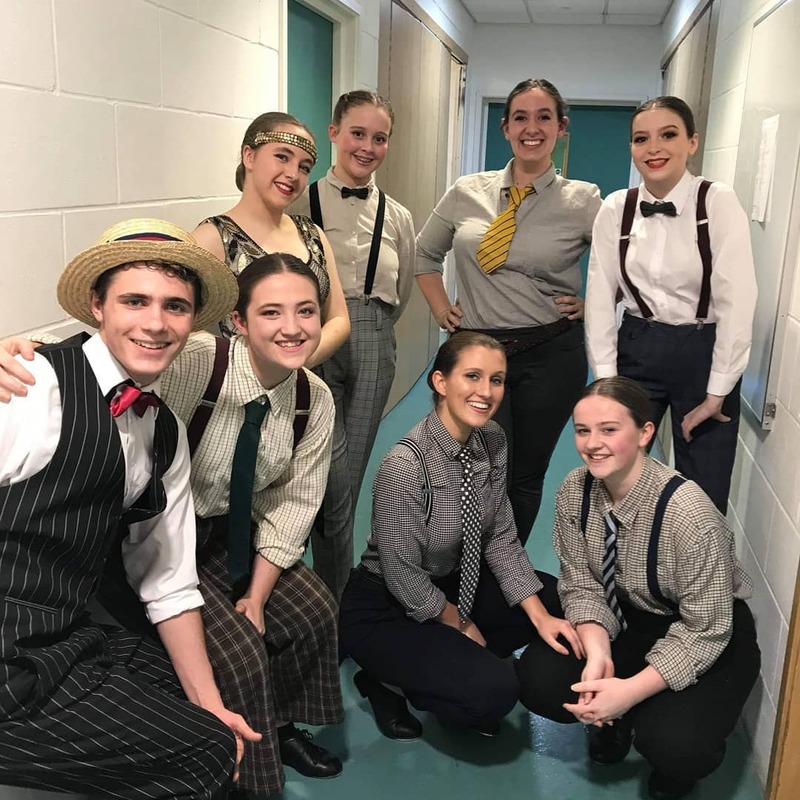 Guernsey Tap Dance Classes begin with the Primary Class at the age of 5yrs (or age 3 as part of the combined Introduction to Tap & Modern class). Tap dance exams begin with Primary at 5yrs and go through to Grade 6 and on to the professional examinations. 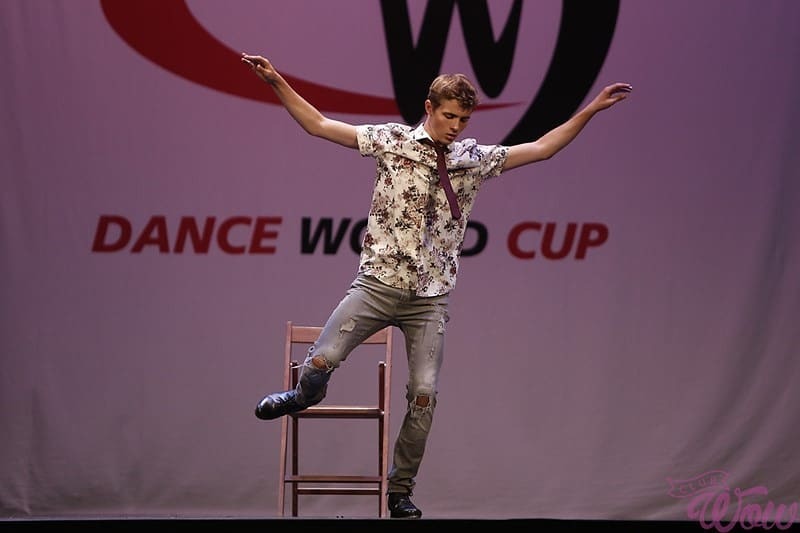 Modern dance and Tap complement each other very well. This discipline is a popular choice due to the noise factor! The tap dance syllabus builds nicely through the grades, and by the time the children reach Grade 6 they have become accomplished tappers. It goes without saying that a large portion of tap dance is based on rhythm and musicality which is developed in class. We also work on the quality of sounds that they create as a dancer: the light and shade to make their dance sound interesting as well as look interesting. They develop an understanding of the technical precision and the quality of beating, while a sense of line and style is also refined. The technical exercises and practice steps are developed into amalgamations, which are practiced and performed at the end of each tap class. Exams are not compulsory, though: the choice lies with parent and child. However, they are encouraged since they allow children to develop a sense of achievement. We hold a Watching Week at the end of the Autumn and Summer terms when the parents are invited into the classroom to watch the final tap dance class. Cameras are permitted and the children enjoy showing parents their achievements of the term. This is a great way to finish off the term. Classes available for age 3yrs to 16+yrs.